Welcome to West Cancer Center. If you or your loved one has cancer, you may be feeling anxious and scared. We are here to help. West Cancer Center patients and their loved ones can rest easy knowing that our world-class team of experts will be by your side, every step of the way. Let us take care of the details, so you can focus on the healing. 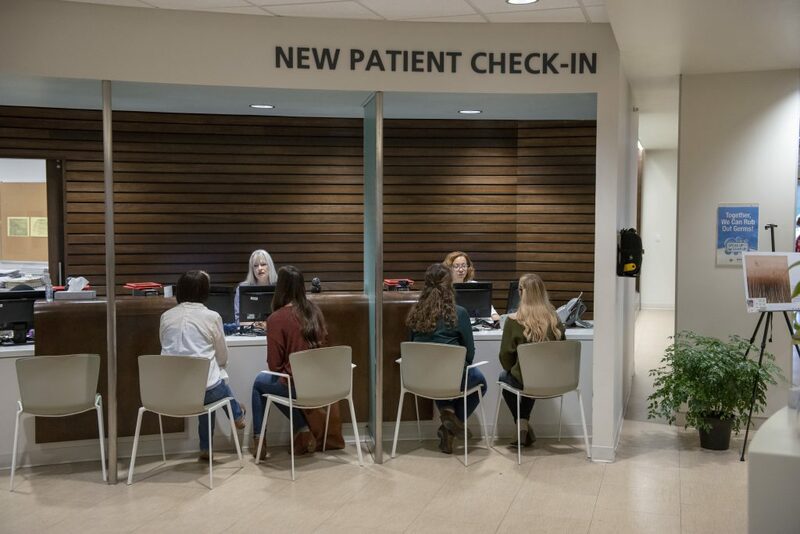 Learn more about scheduling an appointment, completing new patient paperwork, and what to expect during your time at West Cancer Center. 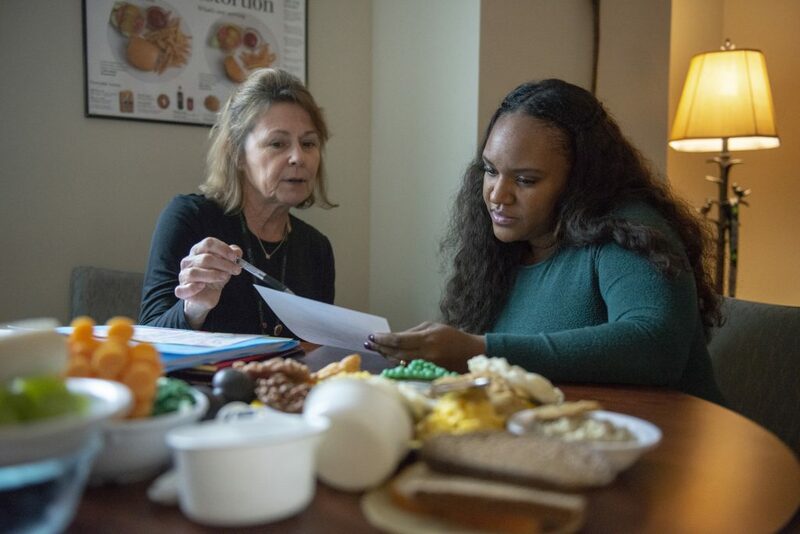 Find local, regional, and national organizations offering support communities and patient/family resources for those living with and beyond cancer. From our nationally-renowned oncologists to some of the field’s leading research scientists, patients at West Cancer Center are surroundedby a team of cancer experts and incredible support services throughout their cancer journey and beyond. Get extensive information on your unique cancer type, our specialized oncology experts ready to treat it, and the latest treatment options available to you. Cancer diagnosis and treatment at West Cancer Center involves a team of experts in multiple specialties. 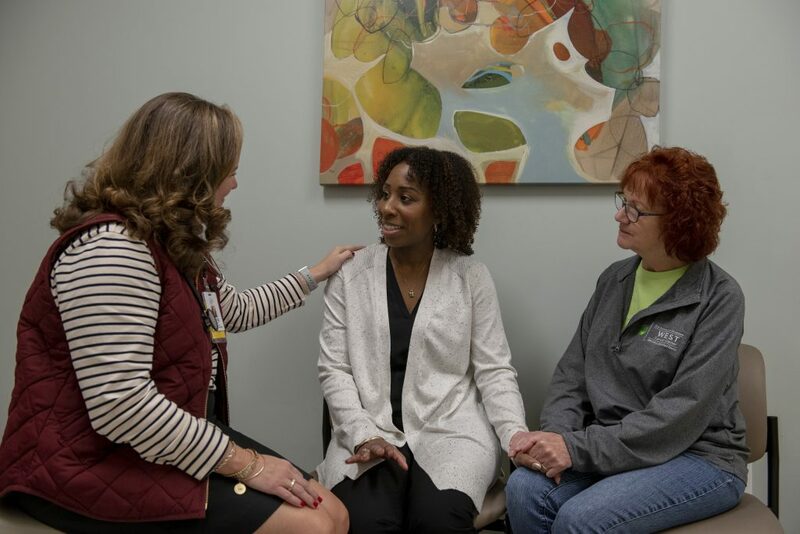 This multidisciplinary, team-based approach provides the net comfort to our patients that they are going to receive the best care available, right here in the Mid-South. 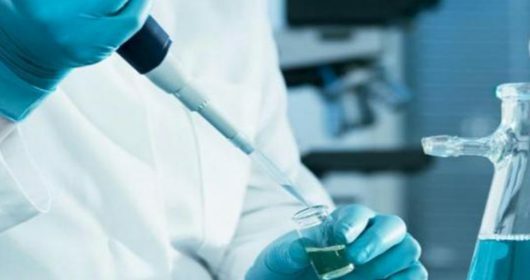 West Cancer Center has a large portfolio of clinical studies that bring the latest advances in immuno-oncology agents and other targeted agents that reflect the best opportunities for patients to benefit from precision medicine. The net result is comfort to our patients that they will receive the best treatments in the world, right here in Memphis. West Cancer Center is home to multidisciplinary research teams dedicated to the innovation and advancement of cancer treatment. With a dedicated group of physicians, researchers and scientists, our patients can be assured that they are going to receive the best – and most effective – treatment possible.